S.O. 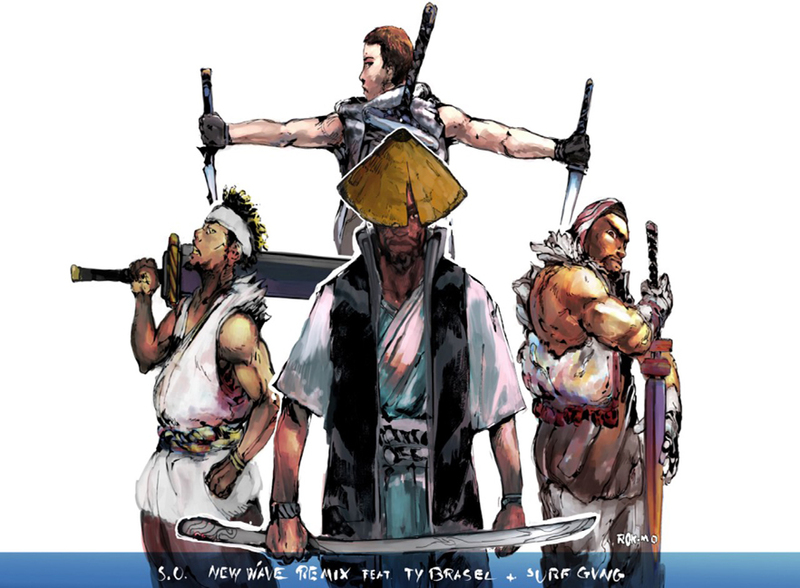 returns with a remix to his song "New Wave". On this go-round the Lamp Mode recording artist enlists the help of Surf Gvng and Ty Brasel to remix the song that was featured on his last EP These Things Take Time.